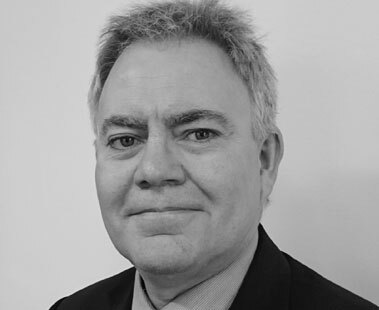 Following his qualification as a solicitor in 1984 Philip specializes in private client matters including buying, selling and leasing property (both residential and commercial), Wills, administering estate and obtaining powers of attorney. Your enquiry will be passed onto the appropriate person within the firm and we will endeavour to respond to your enquiry within 48 hours. If your matter is urgent please telephone us during office hours. Our VAT registration number is 167102679. Authorised and Regulated by the Solicitors Regulation Authority. Authorised to supply community legal funding services.